Just what is a style hack anyway? Not all of us have the time nor the current resources to completely update our homes. But that doesn’t mean there aren’t quick, resourceful strategies for giving your space a more updated design feel... a style hack! 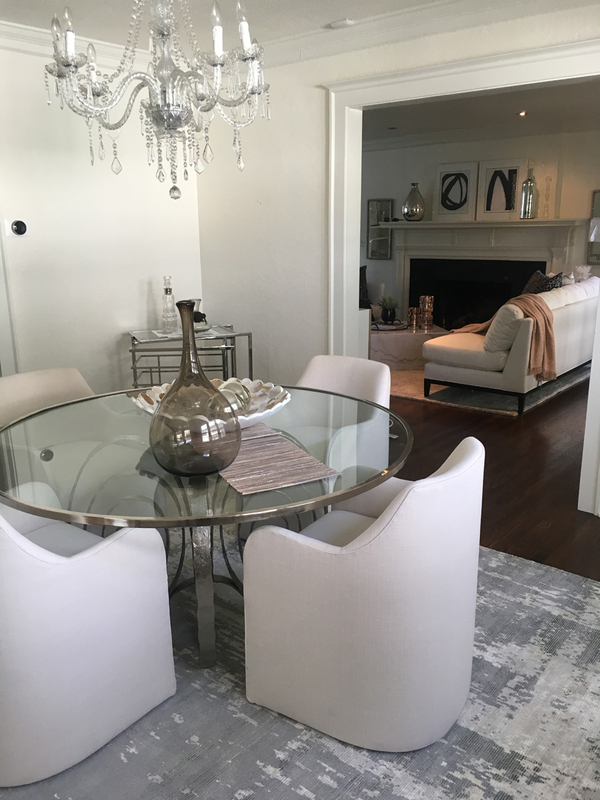 Our team has the great pleasure of styling many homes and have some tried and true hacks that we use time and again when helping clients do a quick (and budget-friendly) home update. 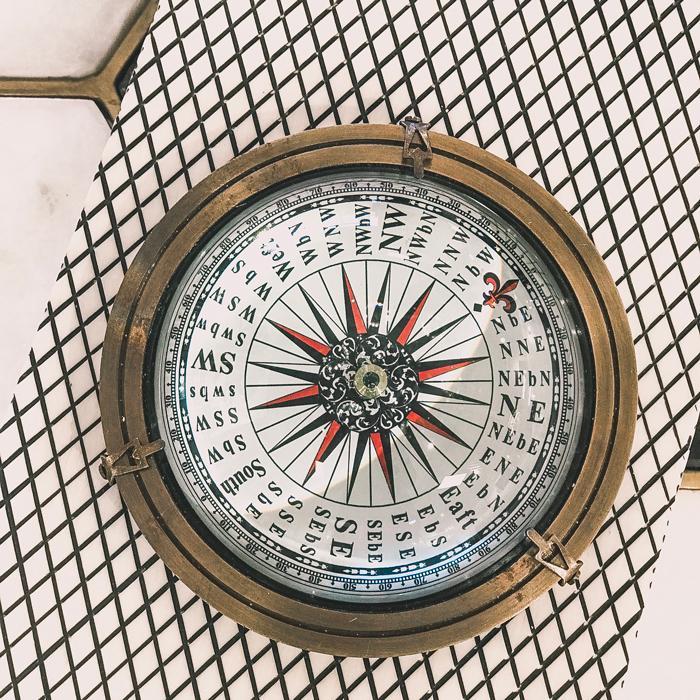 As you begin to think about your home differently, the best way to move forward is to take stock of the things that you already own. What would you buy again today if you had to do it all over again? Sometimes I like to gather all the accessories in my home and reposition them in a new room and in new ways. What has been gracing a coffee table for several years might just look amazing in a master bedroom or on bookshelves. You won’t know until you try, right? 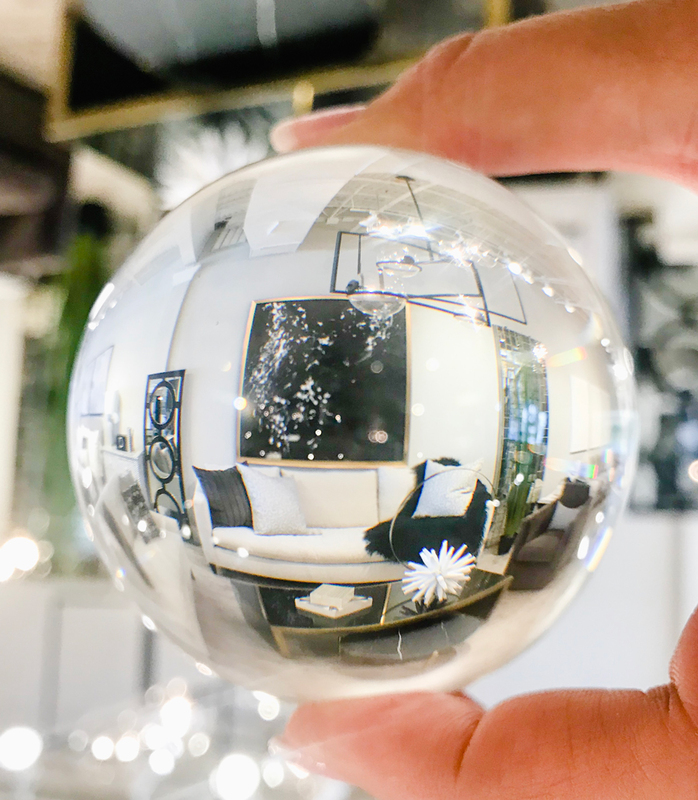 You might be surprised at how often we shop the homes of our clients and magically find a few items that work perfectly in a new and different way. The trick is to forget how something was used before and try to imagine how it can be used in other ways. Not every shelf and open space in your home require something to be on it. Nor does every wall need to have something hanging on it. 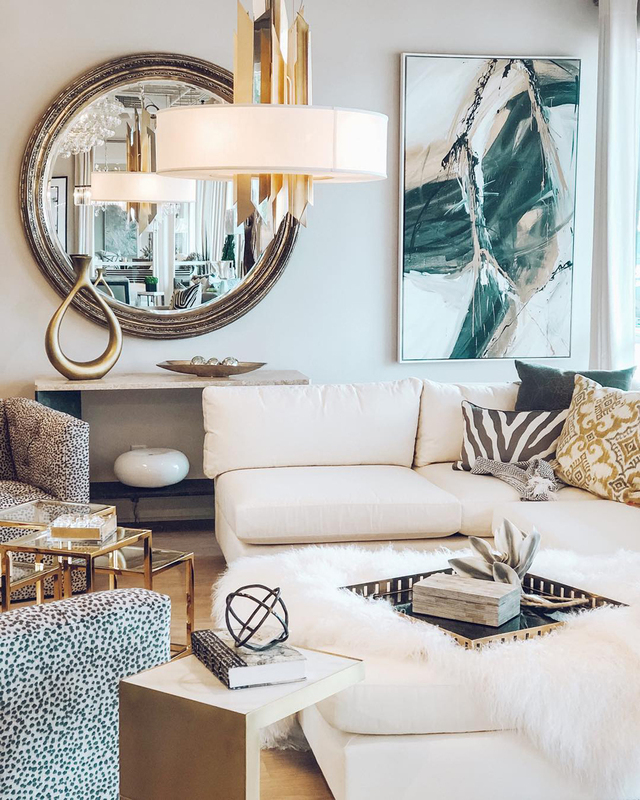 The goal is to make your home feel in balance — with the perfect amount of furniture, art, and accessories so that your home feels full, lovely and exciting. But not so full that it feels overwhelming or like the walls are closing in. Wanting to fill every space in a home with something is a common mistake. 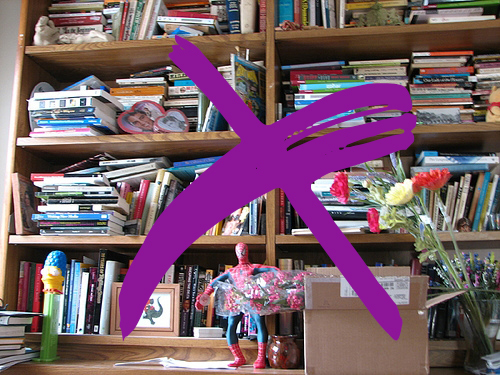 We often find built-in shelves that are filled to the brim with things, lots of things. Our shelves tend to be the landing spot for things we have nowhere else to put...and this alone can make our homes feel tired and out of date. The key is to pull the accessories, art, and pictures together to create an aesthetically pleasing result, yet not add too much so it looks cluttered. When we style shelves, we are not afraid of a little ‘white space’, especially when working to balance heavier or more dominant pieces that surround it. White space (a space filled with nothing) can often bring a much-needed calmness and make the other things around it pop even more powerfully. I would be remiss if I didn’t once again tout the power of the pillow. It's the easiest way I know to instantly create a new vibe in a room. We get new pillows almost bi-weekly at the store and I fall in love with the new textures and styles over and over. I usually swap out the pillows in my family room every year or so. 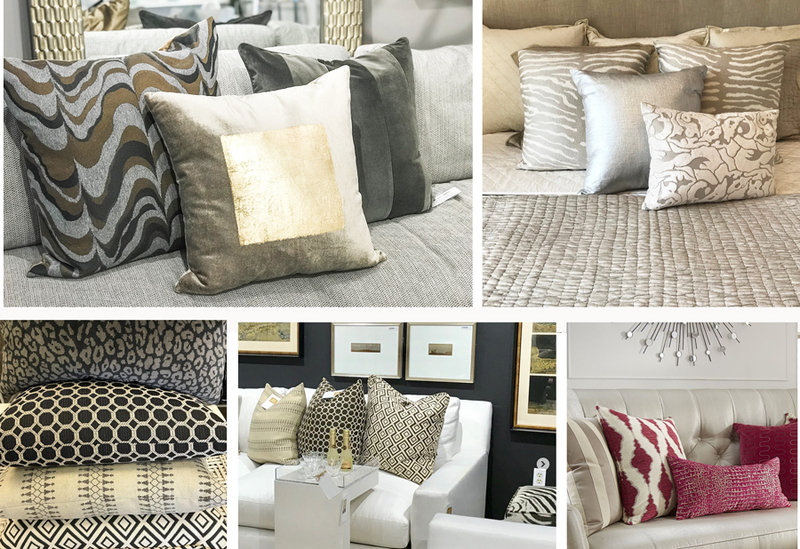 Good pillows that really make an impact in a home are not inexpensive but I promise they are a good investment and are much less costly than buying new furniture! All the pillows (still beautiful) that I replace always get repurposed in a bedroom or the basement and they sometimes get brought back to the main room during a different season! I am having a fascination with hot pink this year, and I can indulge this passion in my home by adding a few of these beauties. Arranging pillows in an interesting way can be a bit daunting as you mix and match colors and textures. I recommend taking notice of the pillow stories that others have pulled together that resonate with your taste. Or come by the store and mix-and-match your own grouping until it feels just right. There is always a stylist on hand that can give you some guidance. One of the best ways to give a fresh new look to most rooms in your home is to add or replace a rug. It has the effect of grounding a room whether you have wood, tile or carpet in a room. A mistake that is commonly made is for a rug to be too small for your space. It should be big enough for at least the front legs of your chair or sofa to rest on it. Otherwise, it appears awkward and makes the room appear choppy. If you are feeling that your carpet is showing signs of wear or just isn’t your favorite, an area rug is a great way of covering it up a bit and avoiding a total room overhaul. The trick is to vary the texture, pattern and compliment the color-tone of your existing carpet. For example, if you have a plush style carpet, then think about a low-profile woven rug with a soft pattern. Your family and dining rooms are not the only place to think about adding an area rug. How about adding one to a bedroom? It adds a layer of luxury and warmth regardless if you have hardwood or carpet. You can either position a rug so that it sits entirely on the rug or the lower two-thirds of the bed sits on the rug, leaving the top of the bed and the nightstands on the existing floor. One of the most common mistakes made in arranging furniture is to place furniture against the walls. A room will actually feel larger when furniture is floated away from the walls into groupings that invite conversation. When placing furniture in a living room, the aim for a sense of balance and intimacy. 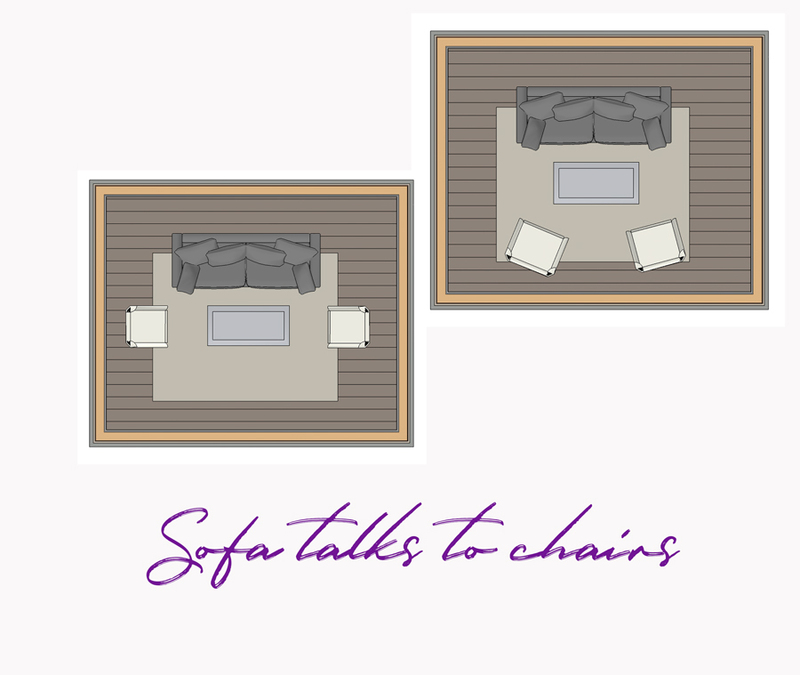 There are several different ways to create conversation areas such as a sofa and two chairs facing each at the end of a cocktail table or with a sofa directly across from two chairs and a cocktail table in the middle. No matter how you group them, keep in mind that your chairs should talk to your sofa or sectional. We have become big fans of the swivel chair because this allows a room to be arranged with conversation in mind but allows whoever is sitting in it to tune out the rest of the world and face the TV. A mirror has the great ability to add beauty to your home and make it feel more open and spacious. And there is no reason not to use this advantage in lots of areas throughout your home. The only word of caution is that you need to make sure the view is something worthy of reflection. A mirror placed opposite a window can reflect an outdoor setting and give you the illusion of a second window. You can reflect an interesting detail or piece of artwork which again adds some balance and depth to the room. Hungover a buffet in a dining room, you might be able to get another view of the chandelier. You can bring light to a dark hallway...the list goes on. Whether your mirror is chosen as a functional item or a focal point in a room, it will provide you with light, beauty, illusion and sometimes convenience to your home. No matter what direction you go...a little change can go a long way in making you feel more inspired in your home and these style hacks are just some simple ways to make it easier to get the job done! Have a wonderful week stylishly hacking away at life! What Makes Our Hearts Beat Fast?